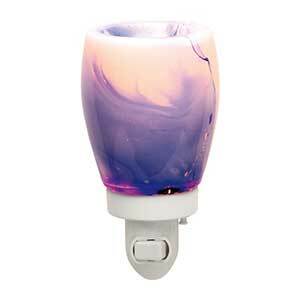 Scentsy Blue Watercolor Night Light Warmer - Order Online Today! Although it’s not widely known, the warmer can also be converted to use on a tabletop when you purchase the optional tabletop base. 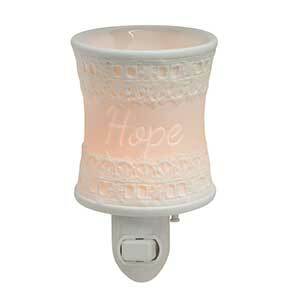 For this warmer you would choose the glass type base. 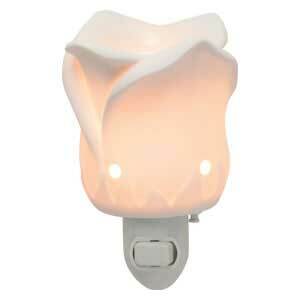 BTW, we have plenty other night lights from which to choose and surely there’s something to fit your home’s theme or design.